PC Howard Ltd is a member of Palletways, the largest UK and Pan European Pallet Network with more than 100 members. 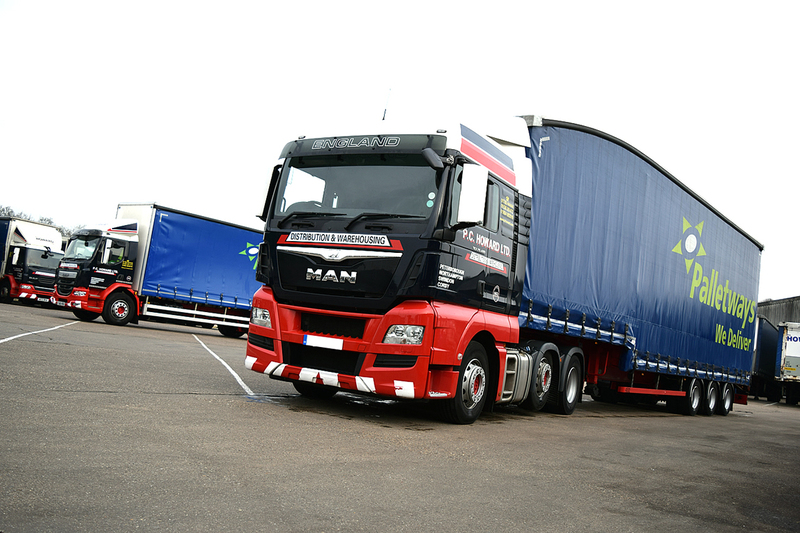 As a longstanding Platinum member of the Palletways Network, PC Howard offer Premium and Economy services for pallet based freight throughout the UK and with a comprehensive European service. Our longstanding association with Palletways and committment to customer service has helped PC Howard to develop a strong and thriving palletised freight delivery service as a value added service to our logistics solutions portfolio.